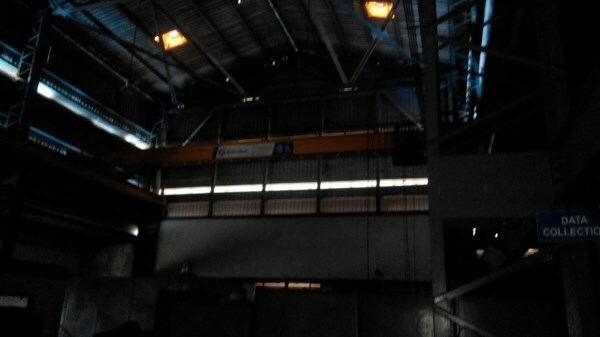 Excellent opportunity to acquire a casting factory in Chakan spread on 5.38 Acres land. 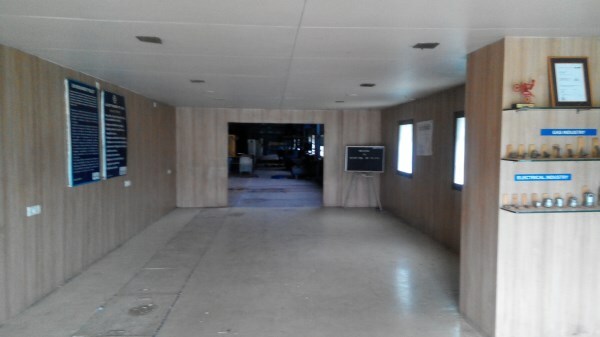 Constructed Factory: 43694 Sq.Ft. It is Pune – Nasik Highway Touching property. (1) There is an express feeder, which will ensure uninterrupted electrical supply. (2) There is a generator back-up of upto 430 KVA. 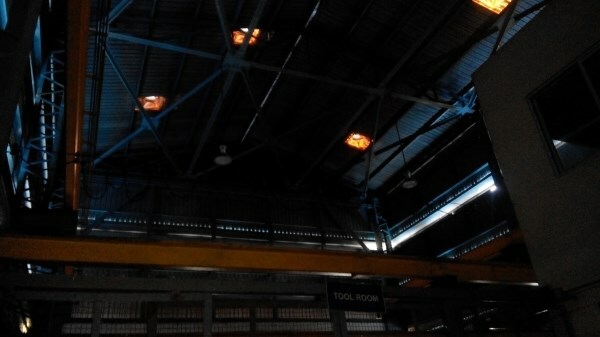 (3) There are two cranes of 5 Tons capacity, one in each bay. (4) There is one small crane in the tool room of 1.5 MT capacities for handling dies. (5) There are several air compressors. (6) There are several drilling and tapping machines. 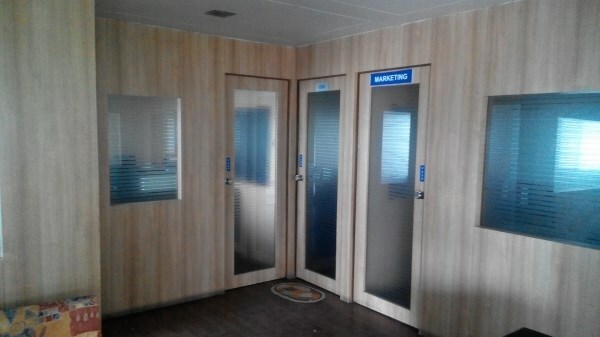 (7) Tool room machines could also be used by them, if they are a casting company. (8) There is a CMM - computerised. (9) There is a spectro. 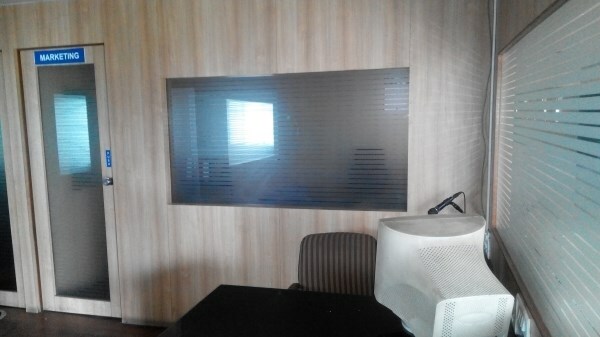 (10) There is a fully furnished office with several ACs. Operations closed since 1.5 years. 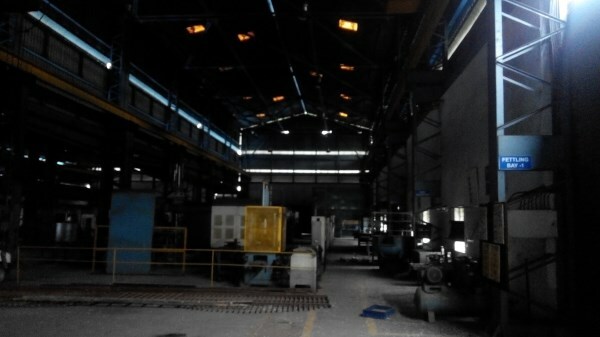 Factory setup suitable for casting or any other manufacturing activity. Available for sale with or without machinery. Expected Price: INR 25 Crores.